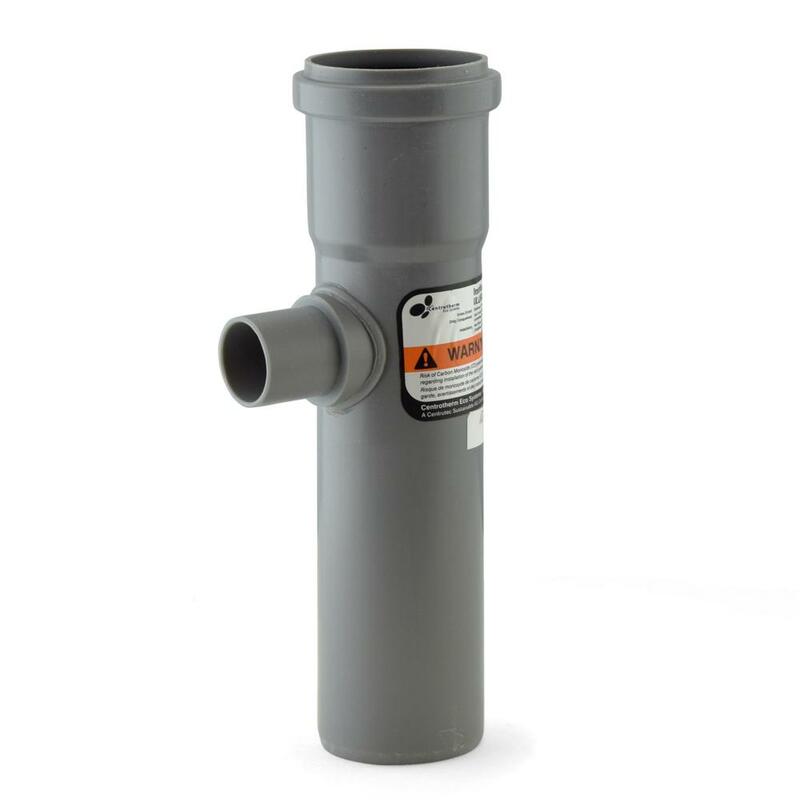 The ISHDT02 from Centrotherm is a Horizontal Condensate Drain Tee for 2” Innoflue SW pipe. Designed to drain condensate from 2" Innoflue SW (Single Wall) vent system. Installs horizontally in a pipe section closest to the appliance. Drain size is 1.26" OD. Use with IANS02 connector ring (required) and IACE50 Centrocerin (optional).